On that note, I’d like to share a few favorites that demonstrate passion from authors and are sure to inspire passion in readers and writers of expository texts. This fascinating book explores ways we communicate beyond words. 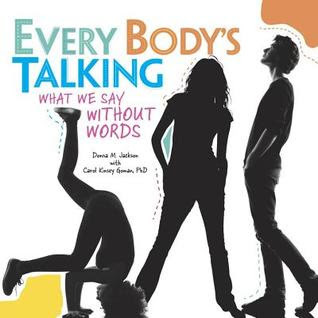 The authors take a close look at how our feelings, actions, and body language send messages. It is a great exploration of the importance of reading others’ social cues and why it is necessary to read and reflect on other’s emotions. Filled with sources, interactive links, and a body-talk glossary, it’s an informational book that supports empathy, caring, and communicating with others, and that’s a win-win! This book is really more like an adventure. Want to take a trip around the world? Want to learn about other communities? Want to “hear” from children around the world? (Yes, this book comes with an app to download and hear phrases spoken by real children.) 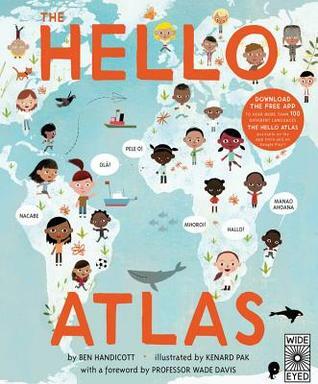 Rich with illustrated word charts, maps, and more, this book is a celebration of language as well as our unique and wonderful world. Hmmm… ever wonder why the pro experience is so different for a man than a woman? This book is for you. 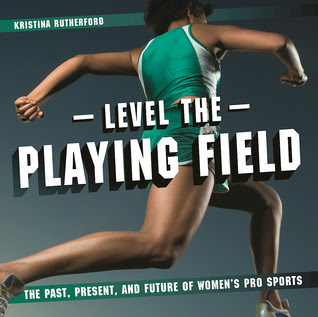 Sports fans of all genders will have a chance to explore and reflect on opportunity, progress, and women in sports! This takes a realistic and optimistic look at a world where women hopefully one day be equal to men. 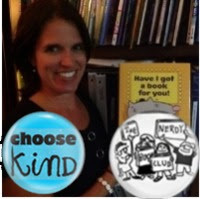 This book is part of a series that shows kids making a difference in the world. 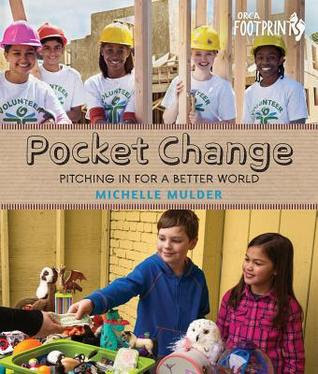 This book focuses on community rather than consumption. It is rich with voice and serves as wonder-full mentor text for craft, for literacy, and for life lessons. This simple pattern book compares and contrasts moments in the lives of children from around the world. It helps readers take a look and a walk in the shoes of others while learning about traditions, family, and experiences of others. 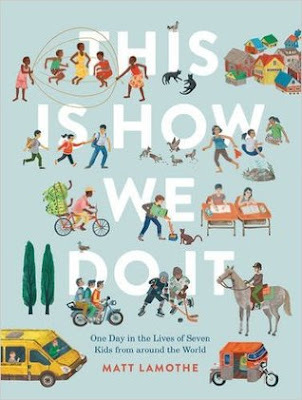 Great book to add to our discussions to find the similarities and differences that connect us all. 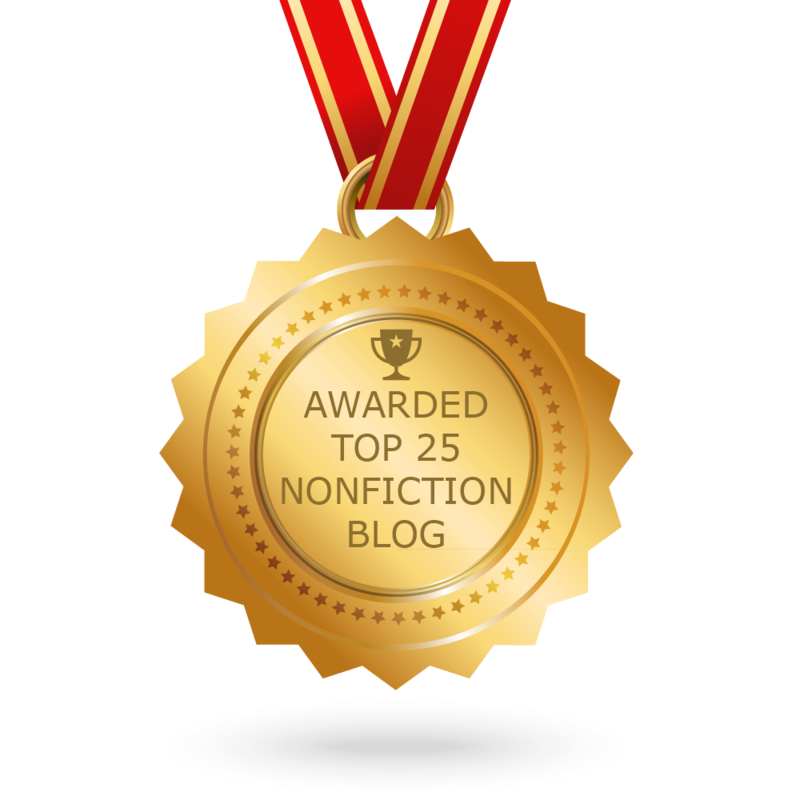 Passionate readers and writers of expository texts are on a journey to answer a question, to learn more, to be more. They are on a clear path to understand their subject matter with depth and breadth. Passion, purpose, process… Warning: will cause learning and book love.